No need to pace yourself. Here’s a quick blockchain and Bitcoin round-up. Featuring Infosys Finacle, Commercial Bank of Qatar, Adel and Blockpool. Infosys Finacle and the Commercial Bank of Qatar have completed a pilot on the “first ever” cloud-based blockchain network to process international remittances. The bank, along with its subsidiary Alternatifbank (ABank) in Turkey, and its associates National Bank of Oman and United Arab Bank in the UAE, have formed a grid for routing cross-border business transactions across the India-GCC corridor. This latest development follows on from our 11 April report where they completed the initial pilot phase. The network was “created in a matter of weeks, independent of the underlying core banking systems at each of the banks”. In the next phase of this project, the Commercial Bank will focus on trade finance transactions, particularly the transmission of secure documents and smart contracts. The network, powered by Infosys Finacle, will allow “all trade finance transactions to be paperless”. Cryptocurrency community Adel has just opened its month-long initial coin offering (ICO). Its plan is to create an ecosystem of projects where members can participate in submitting ideas, building business plans, and deploying projects. Adel says it offers a decentralised alternative to traditional seed funding and angel investments by combining social media with venture capital. Start-ups will be decided by the Adel community after a review by its board and the project review committee. 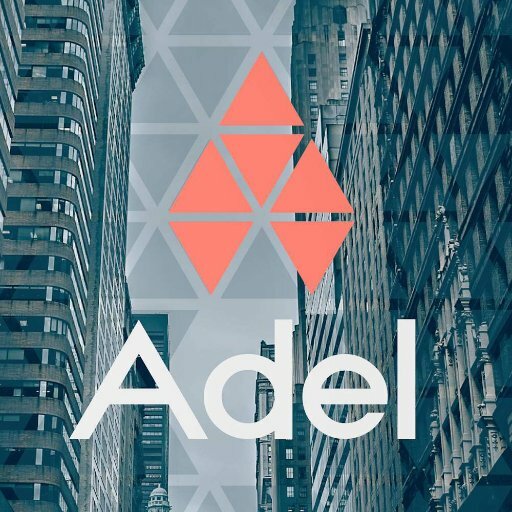 Successful ventures will be developed and issued as rewards to Adel’s stakeholders, and backed by a future legal entity that will establish the Adelshare equity token. Across three rounds of ICO, 100 million Adelphoi tokens will be issued. Time for some block rockin’ beats as the founders of blockchain music platform Aurovine have launched a token exchange campaign (TEC) to raise funds for a new blockchain start-up, Blockpool. The latter offers B2B solutions for various sectors – including music, sport, gaming and finance. The TEC will run until 30 June 2017 and will make 25 million coins available in its initial offering. TEC participants can donate cryptocurrency or currency, via a price discovery system, which “will ensure a fair and equal percentage split depending on contributions received”.